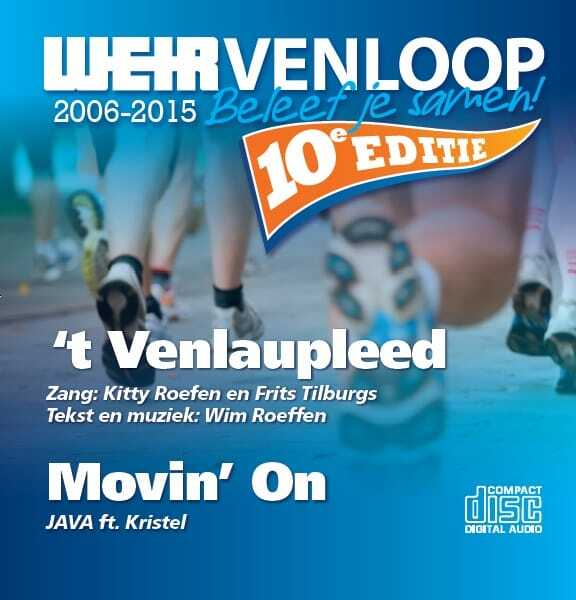 To celebrate the 10th edition of the event, the Weir Venloop has released a CD featuring two, special Venloop songs. Download the songs below. Both anthems will be played frequently during the Venloop week!